Who knew that themed cruises were a thing? I sure didn’t! So when my best friend approached me about accompanying her on a Golden Girls-themed cruise a few months ago, I simply couldn’t resist. After all, I had grown up watching this classic show with my mom and all of her friends. 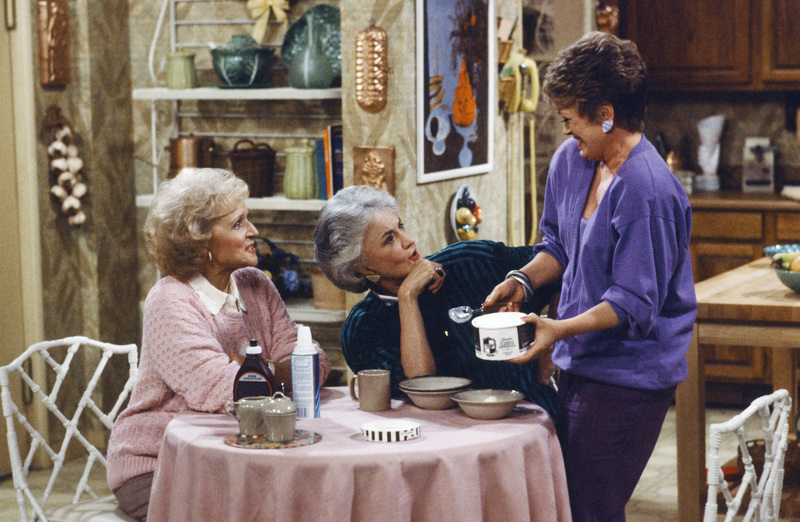 The Golden Girls-themed cruise experience is five nights of fun and is said to be a once in a lifetime adventure. There’s even a cheesecake bar onboard! 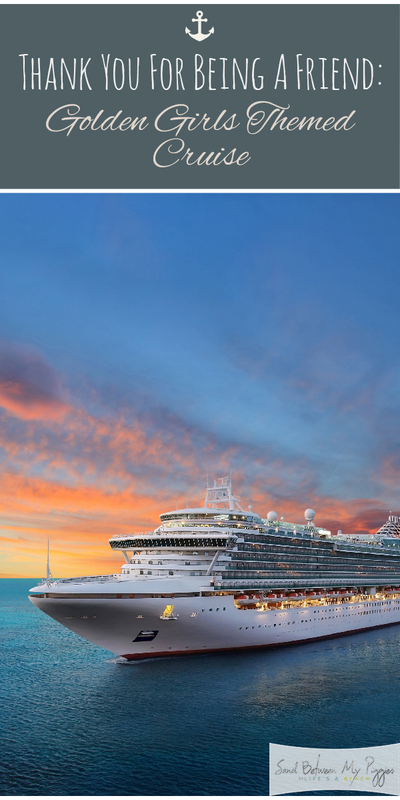 Have you been convinced to join us on this totally epic cruise yet? I hope so! Hop on board! 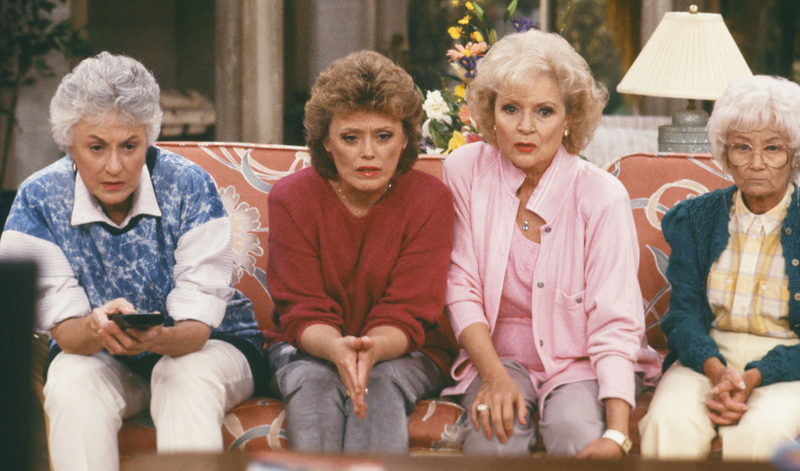 The Golden Girls-themed cruise is expected to depart from Fort Lauderdale, Florida (which, ironically is where the show took place) in late February of 2020. Ticket packages can range anywhere from $1,000 to $1,2000 for a deluxe room with a balcony. It should be mentioned that all cruise packages include unlimited alcohol, only adding to the fun! In fact, this little tidbit is what really sold the cruise for my friend and me, if I’m being honest! After all, what’s a vacation without included booze? Though the sail date may seem like an eternity away, tickets are booking fast! Visit this website for more information about booking your theme cruise package! You won’t want to miss out on an experience as fun as this. What’s There To Do Onboard? More like, what isn’t there to do? Keeping with the theme of this classic sitcom, travelers can expect just about anything and that’s the fun of it! According to this article from Travel & Leisure, there will be a themed bar crawl, a fancy dinner party, a bingo game (because it wouldn’t be a G.G. 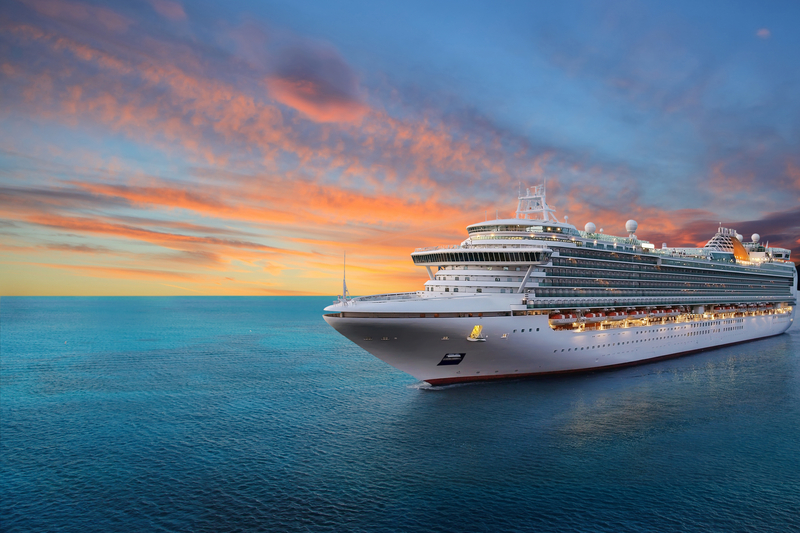 cruise without one of these! ), and even a karaoke bar designed after Blanche’s favorite place to meet single men: The Rusty Anchor. Not only that, but this epic ’80s themed cruise has been confirmed to take place on the Infinity, an especially luxurious cruise ship. 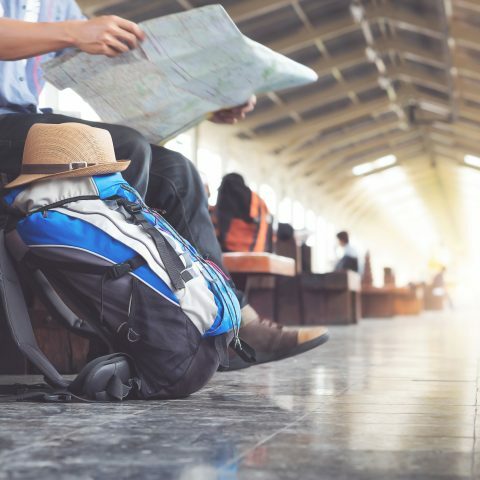 As soon as you hop on board, you’ll be positively whisked away. It’s the perfect setting for a Golden Girls-themed cruise. Now, you’ll just need a wardrobe that matches! If a Golden Girls-themed cruise isn’t something that’s exactly up your alley, there are plenty of other themed cruises to choose from to get your fix! In fact, there is a Backstreet Boys themed cruise, a Harry Potter themed river cruise, and even a classic TV show cruise themed around shows like the Brady Bunch, Gilligan’s Island, and Good Times. So much fun, right? Let’s set sail!